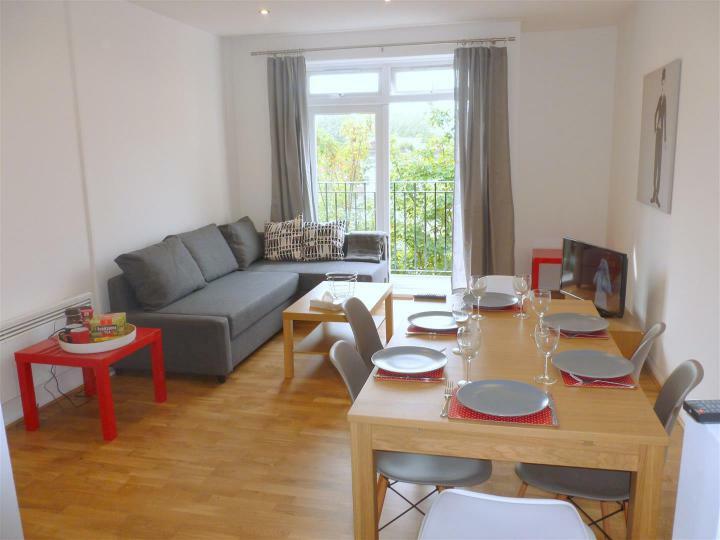 A beautifully refurbished two double bedroom apartment with wooden floors, parking and a private balcony offering tranquil views over the Grand Union Canal. 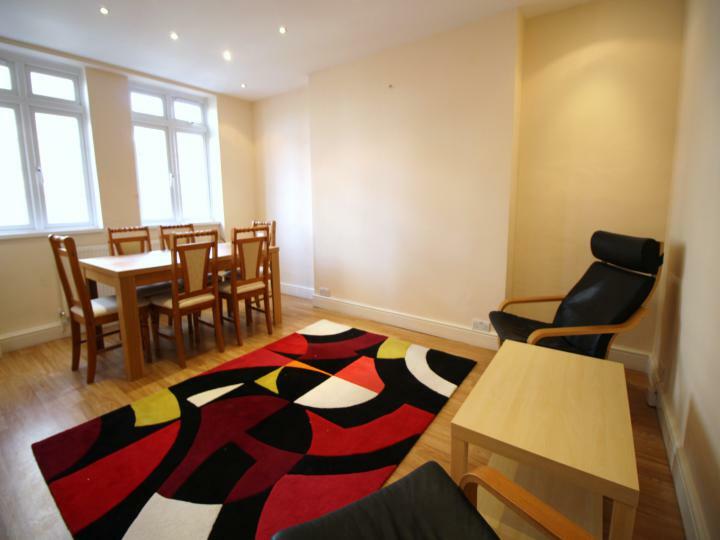 Brand newly refurbished one bedroom Flat available for rent in St John's Wood. 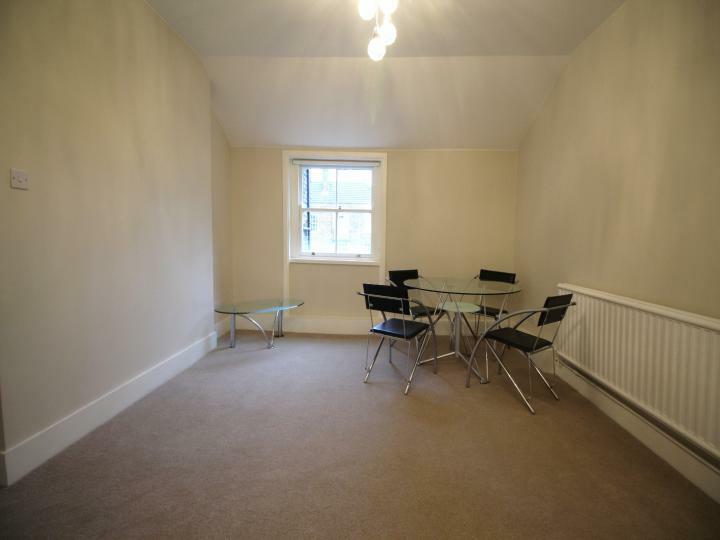 Close to all local amenities and transport links. 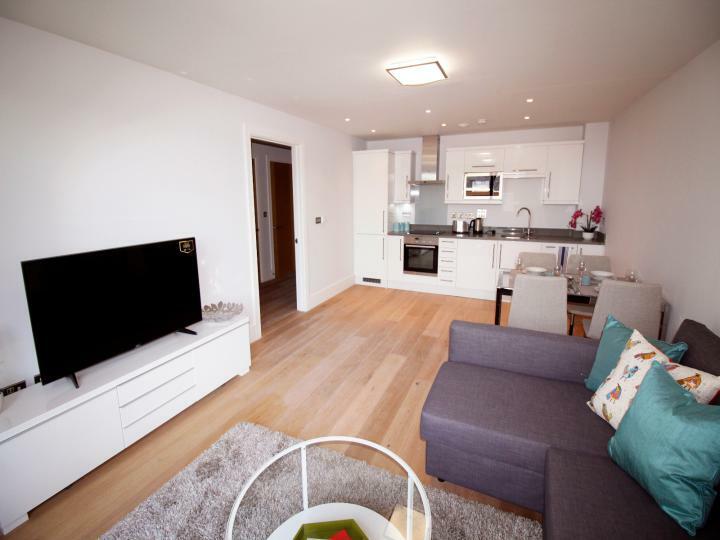 The apartment is located on the ground floor in the sought after Bronwen Court, and consists of two double bedrooms, spacious living room area, fully fitted kitchen complete with integrated applicances and modern bathroom with a bath and shower. 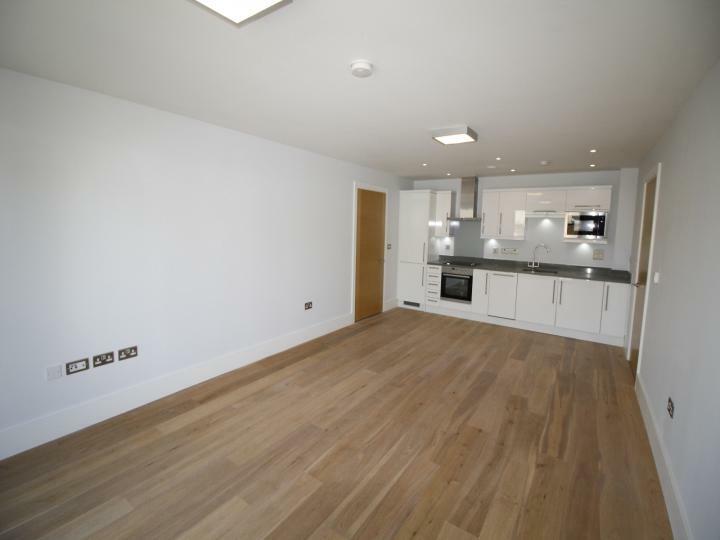 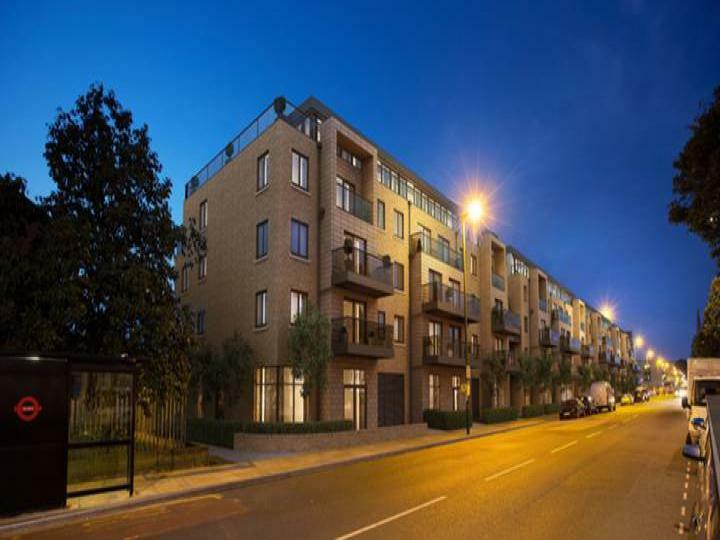 An amazing brand new two bedroom flat situated on the second floor of a modern development boasting spacious accommodation with high-specification finishes throughout. 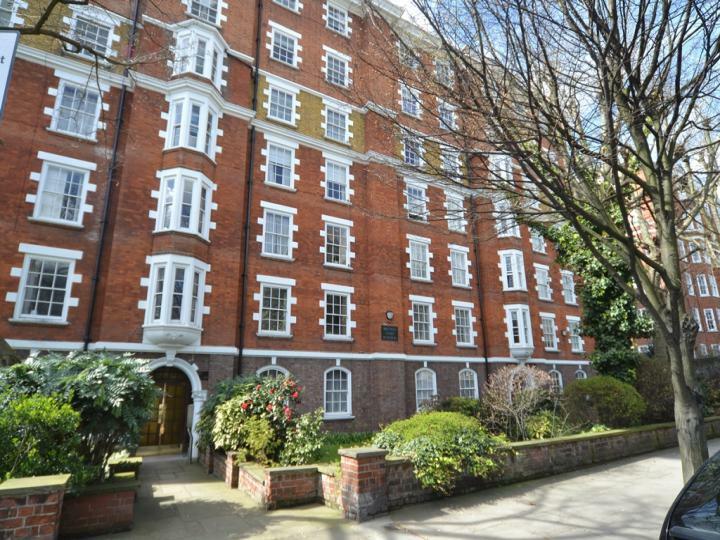 Available immediately is this newly built one bedroom garden apartment situated in this period conversion. 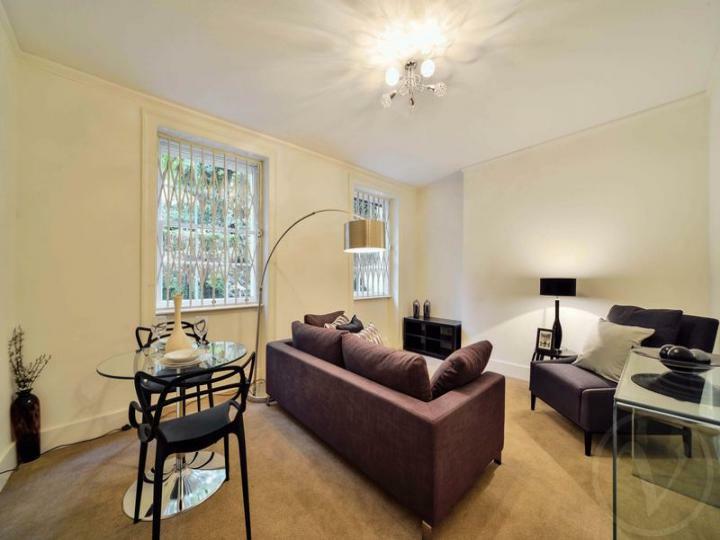 This property comprises bedroom, shower room, reception room and a fully fitted kitchen.